Earn up to 1,024 reward points. Superb mouthpiece for your alto. Vandoren mouthpieces are known for their high, uniform quality-among the best made with modern technology. 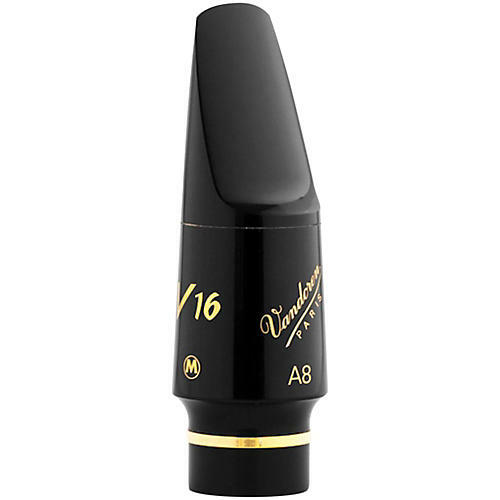 Vandoren has an extensive line of mouthpieces for all woodwinds with designs suited to most playing and musical styles.